Futari wa Milky Holmes 5 Released! It is posting time again. Here is your Milky 5. Les Miserables Shoujo Cosette 44 and 45 released! Season Two! Yumeiro Pâtissière SP Professional 01 released! 8:59 – What a boring Toys. it’s one power, please use Toy instead, please? 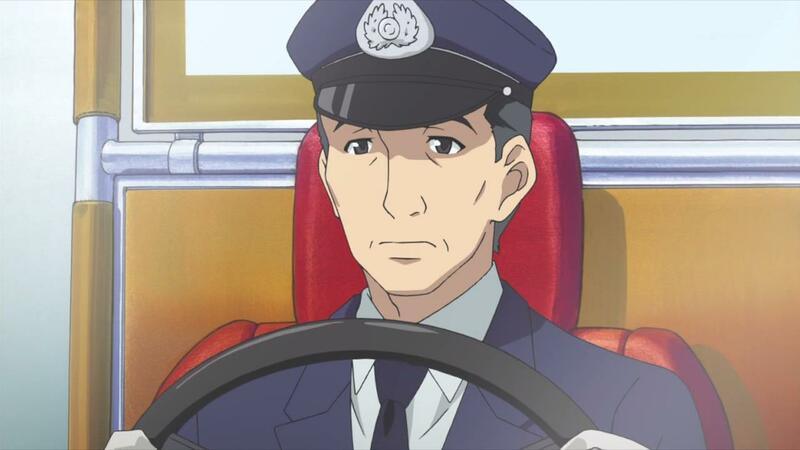 Next post Futari wa Milky Holmes 6 Released! Previous post Umi Monogatari DVD 10 released!